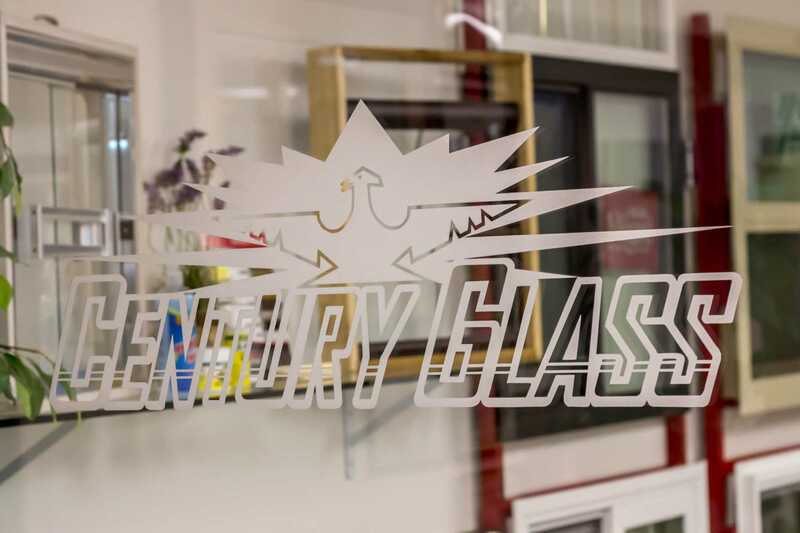 Century Glass Inc. is a local family owned and operated full service glass facility in Reno, Nevada. Known for 18 years as an auto glass shop only, it has retained the automotive department and since 2000, has grown to also incorporate commercial and residential glass. Our glaziers are from the Reno-Sparks-Lake Tahoe area with over 150 years of combined experience. From retrofit windows to commercial jobs, from your work truck to your classic car, from showers to specialty glass, we have the experience and knowledge to take care of all your glass needs! Working with the company was a stress free experience. Kim worked with me from start to finish. They replaced five glass windows in a timely manner. You want to know the best part? Very reasonable. Would recommend and use them again. Best place in Reno to get your windshield replaced. My Dad advised to go here after a rock from road construction made a big bullseye on my car's windshield. We got a claim started from insurance and were able to make an appointment. In three hours, the windshield was replaced and the new windshield, view, and workmanship, are flawless. They have an air conditioned waiting area with a comfy couch if you are flying solo. In an industrial section of Reno near Renown Hospital. Mind your driving in this busy section of town and do some GPS scouting because there are a few twists and turns getting to Zinc. This is a quality shop and a throwback to craft. Worth the trip! I had my windshield replaced on my BMW X5. It was the 2nd replacement glass on the car. I noticed that after they got done that my Rain Sensor WORKED. Thy told me the previous company had not even connected the sensor and broke a couple of clips. They replaced my glass with OEM glass and it works great and my wife is happy the rain sensor works on her car. Thanks to Century Glass! © 2018, Century Glass. All Rights Reserved.